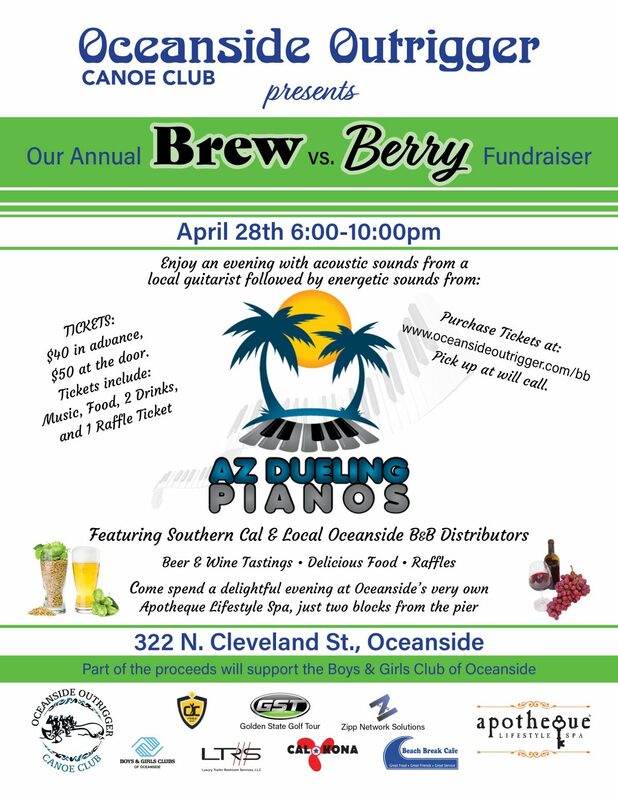 Oceanside is hosting its 2018 Paopao 9-man race on August 25. Stay tuned for details. 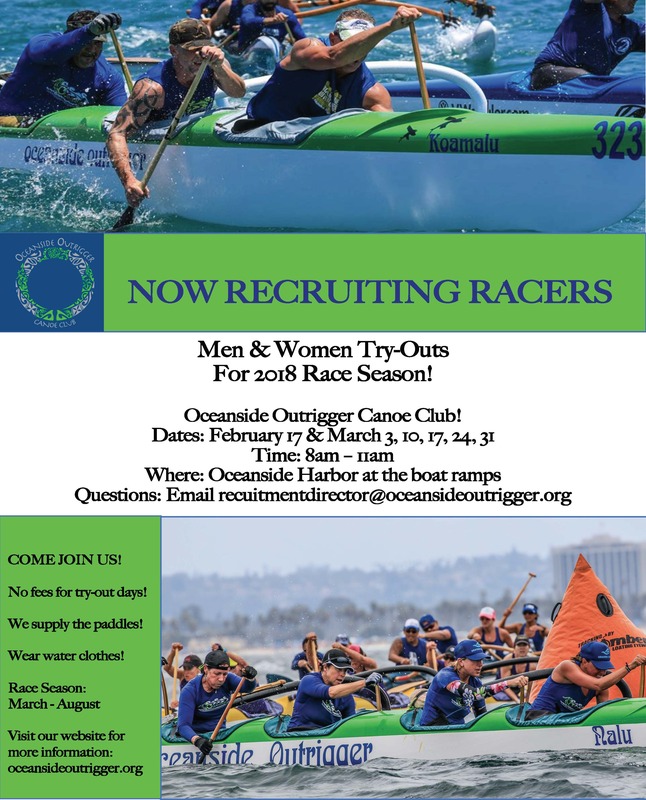 Are you interested in trying outrigger canoe? 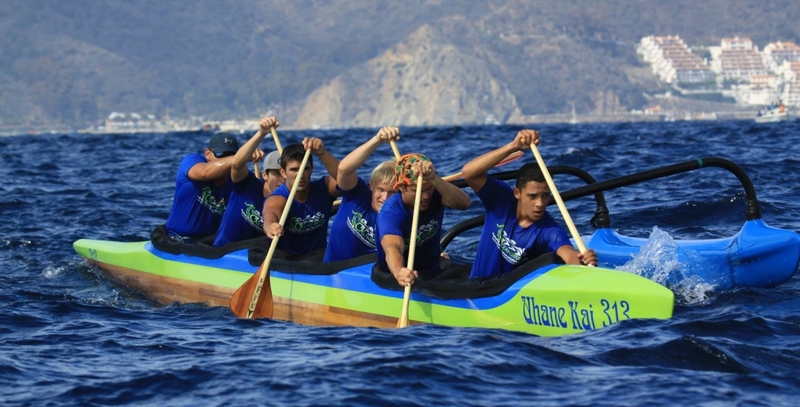 If you love the ocean and want to stay fit, you should try outrigger canoeing. Click here to find out more about trying outrigger canoe. By ooccadmin|2018-06-20T23:01:17+00:00May 20th, 2018|Uncategorized|Comments Off on Are you interested in trying outrigger canoe? Once again OOCC plays host to the Becky Stuart Memorial Race – Saturday, December 3rd. Race Development will begin Saturday November 19th at 8:30 AM. Help us get the word out on the new Introduction to Outrigger Paddling Clinic. All club paddle! Monday, September 5th - Meet at canoe yard at 8:30 am, on the water at 9:00 am.